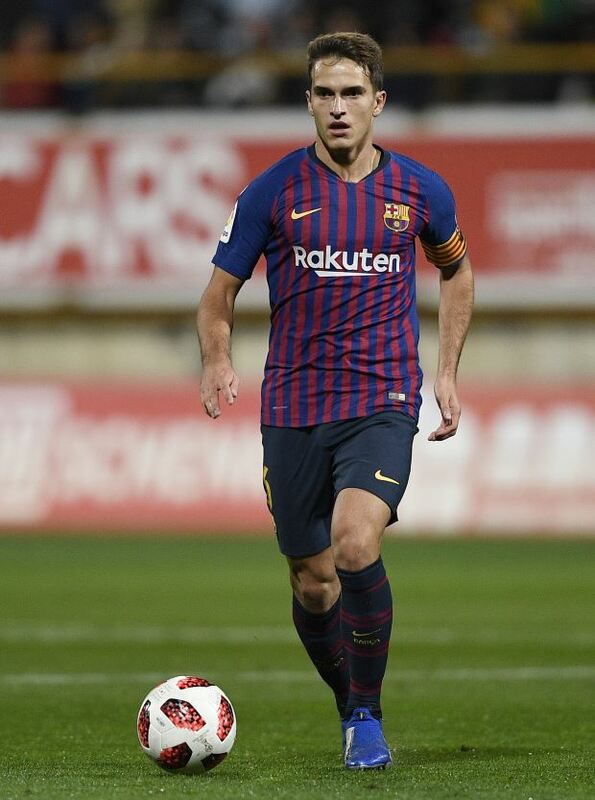 Barcelona have delivered an ultimatum to Arsenal target Denis Suarez to force him into leaving the club in January, according to Spanish radio station Cadena SER. Suarez has been a bit part player at Barcelona this season and the club are keen to offload him this month amidst interest from several clubs. Real Betis and Sevilla have tabled similar bids in the region of €20m and Arsenal want to sign the midfielder on a loan deal until the end of the season with a view to buying him next summer. Barcelona would prefer to sell him in a straightforward transfer, but are not averse to the idea of Suarez joining Arsenal in a loan deal. The midfielder also prefers the move to the Gunners and wants to work with his former Sevilla coach Unai Emery at the Emirates. But Barcelona want him to sign a new contract before he agrees to join Arsenal in a loan deal until the end of the season. The Catalan giants want to protect their asset should Arsenal refuse to take up the option in the summer, but the player is resistant towards the idea of signing a new deal. But Barcelona have delivered an ultimatum that he either has to find a way out of the club in January or rot in the stands for the rest of the season. The Blaugrana has directed Suarez to either consider the permanent transfers to Betis or Sevilla or take a decision to sign a new deal and join Arsenal on loan.